Lose weight with our tribe, share tips/recipes, giveaways, and get paid! Joy and Nicole L. like this comment. Good afternoon everyone & happy weigh in day! This month we have lost almost 44,000lbs and i'm so proud of EACH AND EVERY ONE OF YOU! - First of all, thank you for all being here. I say it often but I don't think I can say it enough about how amazing our tribe is and this community that we have built. I love reading all the love, encouragement, and postitivty here every day. Honestly, it's my favorite favorite thing to do and it inspires me personally daily. I'm sad that this month is ending but hope to continue our journeys together in our next game during my surgery! We have already lost over 400,000+lbs just this year and are showing 2018 we are ready to take our lives back! - Weigh in is from today until tomorrow Oct 9th @ 11:59PM. Any weigh in problems please email support@dietbet.com and they can fix for you! If you need to reset your weigh in you can also do that on a desktop computer. - YOU ARE WORTH MORE THAN A NUMBER. Ive lost 4 dietbets in close to 3 years but if i had quit it wouldn't have helped me to lose over 300lbs!! However win or lose i've always made healthier decisions the whole 4 weeks than I would have before - and that's what makes us a winner, not a number on the scale! To me we are all winners just by being here! Be proud of yourself and keep fighting my friends! 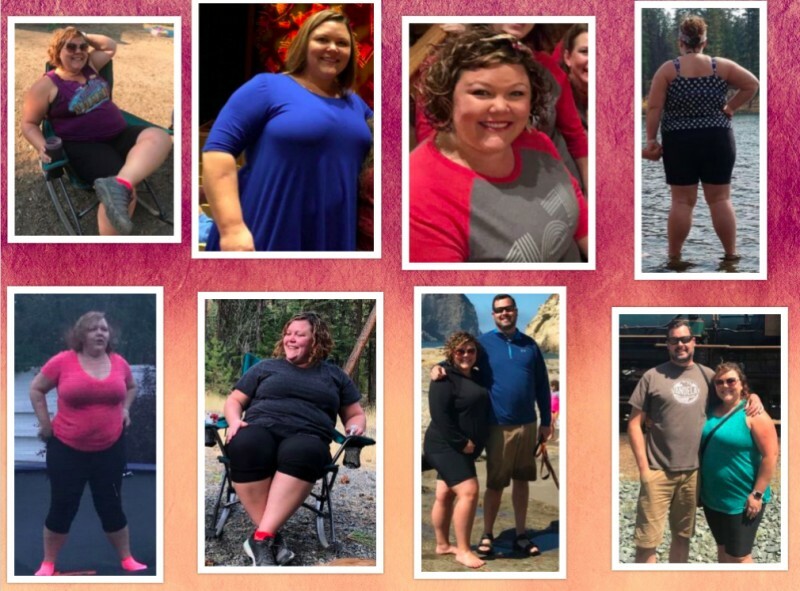 - Progress photos! Be sure to send me your photos at fatgirlfedup1@gmail.com so i can share with the rest of the tribe or hashtag #fatgirlfedupsdietbet! christina s. , Lia Z. and 233 others like this comment. Could someone please tell me when the next bet begins? This is my second diet bet, but my first where I have found focus!! I have worked out 5 out of 7 days this week! My goal this week is tracking what I eat! 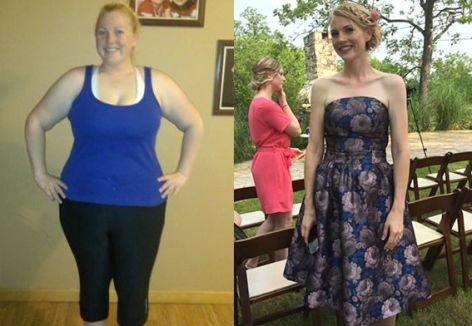 I also put together pictures of myself that have motivated me to make a change! Keep the momentum going! A new game has been set up for all players starting on Nov 19, 2018. Can someone please tell me when the next bet starts. When is the next bet starting? 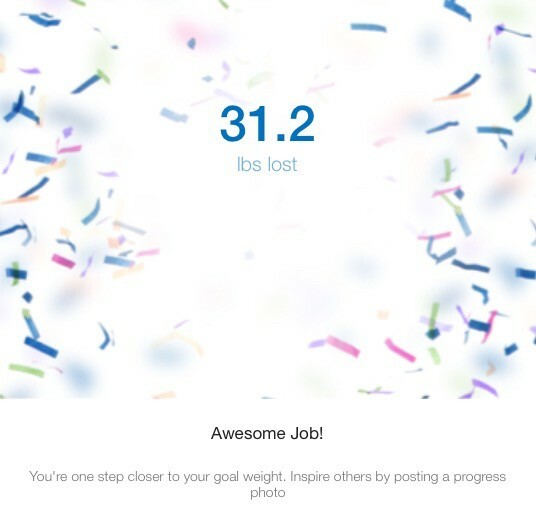 I did not get the message that I needed to weigh in again until I logged into my computer today. Because I didn't I did not weigh in2x I don't win???? This is upsetting. I worked hard to meet my goal. Who can I talk to about this??? When in the weigh-in window, you enter your weight first. 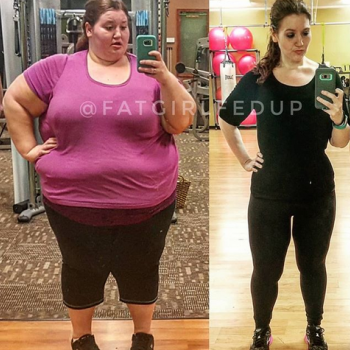 If your weight is at or under your goal it will then ask you to submit pictures again. You'll get a confirmation both in the game and via email that they have received your weigh-in, and then you'll also get verification in the game and in your email that it's been verified and that you're a winner. To be honest, it was tough doing the weigh in. I had a rough week after the last game's weigh in. I have been struggling since April, really. I had lost 63 at that point. Got bad news, and started to fall apart. You have to push through and stay positive. Sometimes it is easy to firget that, to be positive and make efforts that help you. I'm normally able to do 60 min on the elliptical, no problem. Today, had to cut out after 30. Trying to do light cardio due to my knee injury. Stretching in the sauna, writing out my meals for the week. So hard to start a game injured, but I like the online support and know I just need to focus, I'm trying to change and create healthy habits to last after 4 weeks :-) hope everyone has a good week! Darlene J. and Katydid like this comment.